Check the first episode of the new production of AT5 Bouw, Woon, Leef on YouTube. 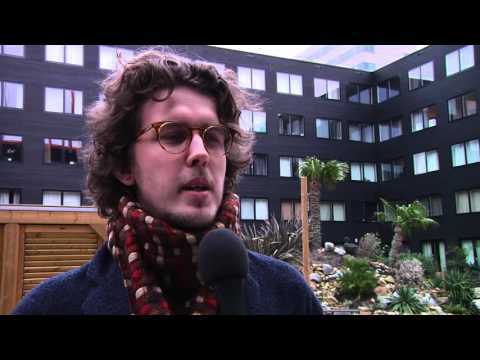 Student Experience – student housing Ravel Residence is part of the broadcast. In the tv report there is a talk with the caretaker and some residents. You will also get an impression of the facilities Student Experience has to offer. The TV report will be broadcasted on the 23th of February.